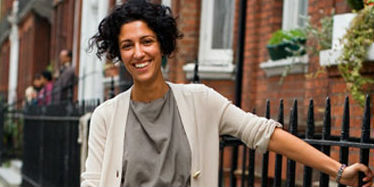 Sydney born and bred fashionista Yasmin Sewell has just been named as one of London's most influential style setters. In the London Evening Standard newspaper's list of London's 1000 most influential people, Sewell has appeared on the list for the first time and is the only Australian in London to feature. She joins names like Kate Moss, Stella McCartney and Victoria Beckham. Yasmin runs a fashion consultancy business advising a raft of prestige clients like Browns, Mulberry, Hermes and Libertys as well as representing Australian designers like Scanlon & Theodore and Tsubi . She regularly makes the Best Dressed Lists and has been a judge for the British Fashion Awards.